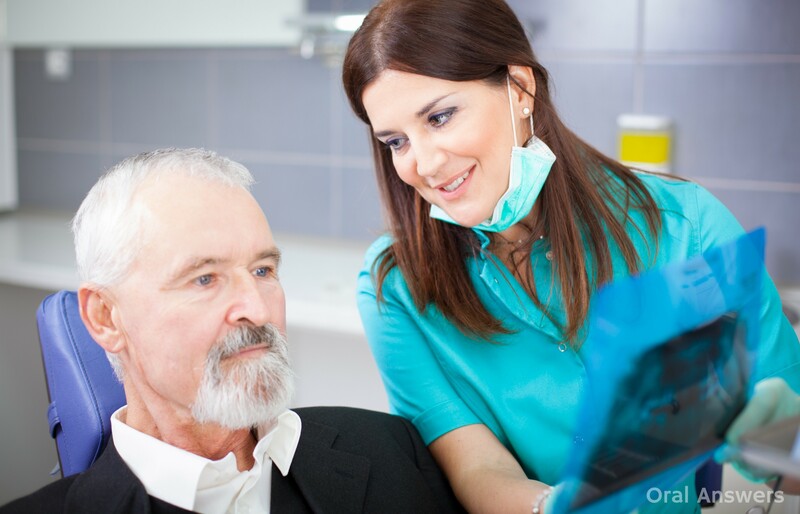 Oral health is multifaceted and includes the ability to speak, smile, smell, taste, touch, chew, swallow, and convey a range of emotions through facial expressions with confidence and without pain, discomfort, and disease of the craniofacial complex. On the whole, oral health has improved in Australia over recent decades, particularly in response to fluoride being added to water supplies from the 1950s. Recent trends, however, suggest that changes in diet and behaviour—such as increased consumption of bottled water, sports drinks and soft drinks—may be having some negative impacts on oral health. What is the condition of our teeth? • On average, every child aged 15 had at least 1 filled permanent tooth, and at least 1 other with untreated decay. • Use adult fluoride toothpaste. After brushing, spit the toothpaste out but don’t rinse. • Thorough brushing with either a manual or electric toothbrush should take around two minutes. • Replace your toothbrush every three months. • Choose healthy snacks between meals such as fruit, vegetables, nuts, reduced salt crackers and reduced fat dairy foods such as plain yoghurt and cheese. • Limit soft drinks, energy drinks, cordial and juices. • Plain tap water is the best drink for your teeth. • Try chewing sugar free gum between meals to stimulate saliva, which will help protect teeth from tooth decay. • Avoid drinking too much coffee. • Antibacterial mouthwashes (available from your Chemist) may also help fight plaque and bacteria. Talk to your dentist first to see if mouthwash is right for you. • Have regular dental check-ups. • If you are a smoker, think about cutting down or quitting and give your teeth and gums a healthy chance. • You may be more susceptible to gum problems (bleeding and tenderness). Gently brush your gums when you brush your teeth. • If you gag when brushing, try later in the morning when the gag reflex may not be as strong. • A smaller brush might be helpful for the back teeth. • You may experience pregnancy sickness or gastric reflux – rinse your mouth with water after vomiting. • Try not to brush your teeth for 30 minutes after vomiting – this will give the enamel time to recover from the acid attack. • Visit your dentist in early pregnancy to have your teeth and gums checked. Don’t forget to mention you’re pregnant. • There is no truth to the old wives tale that ‘a tooth is lost with every pregnancy’. • Your baby’s teeth start developing in the first three months of pregnancy. Should I use mouth wash before or after I brush my teeth? If you brush your teeth with a fluoride toothpaste, don’t use a mouth rinse afterward because it will wash away the concentrated fluoride in the toothpaste left on your teeth. According to the American Dental Association, it doesn’t matter whether you use mouthwash before or after brushing. Both are equally effective. The sequence makes no difference as long as you do a thorough job. Brushing and flossing is the best way to remove decay-causing plaque from your teeth and help maintain optimal oral health. Choose a toothbrush that feels comfortable in your hand and in your mouth, and use it twice a day. Flossing could be done easily now by using water pressure flosser. Senior clinical lejjcturer, Faculty of Medicine, Sydney University. Address: Locked Bag 9001, Westmead NSW 2145.